Hi everyone! 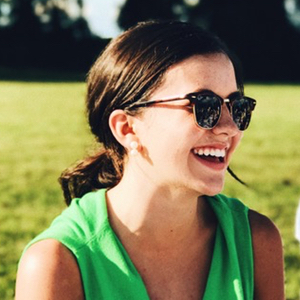 I recently got a summer internship with Carolina Clothing and I could not be more excited! They have so many adorable things, including this dress. It's so fun and perfect for summer. If you use code "BELLE10" you can get 10% off at Carolina Clothing! 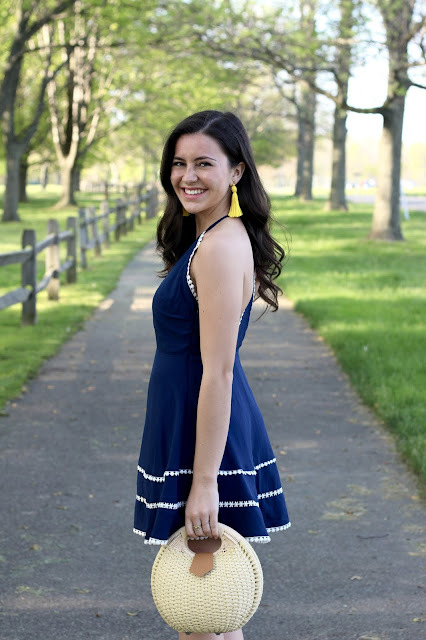 I paired the dress with this bright pair of earrings from The Tiny Tassel that add the perfect amount of color!